The Zen Parrot: Of Parrots, Politics, and Coffee: It's For the Birds (Parrots, That Is)! It's For the Birds (Parrots, That Is)! An all-ages barbecue and auction benefit for one of the largest parrot sanctuaries in Washington State, “It’s for the Birds” is 1 to 4 p.m. Saturday, August 25, at the Macaw Rescue and Sanctuary, 34032 N.E. Lake Joy Road, Carnation. Macaw Rescue and Sanctuary is a nonprofit organization caring for over 500 macaws and other parrots. Tickets to the barbecue are $20 in advance, $25 at the door, $10 for children under 10. 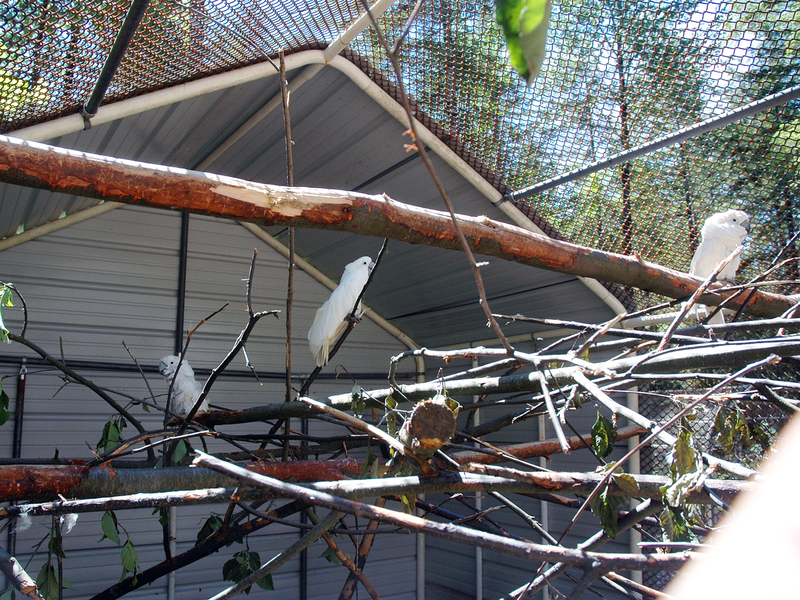 To learn more, visit www.macawrescueandsanctuary.org, call (425) 941-7543 or e-mail to macawsanctuary@gmail.com.